Have you ever heard that a 25 years old person is living with body organs which are 50 years old? It seems strange but it happens in obesity-obesity causes aging of different body organs. Ongoing research on obesity has found that excessive weight accelerates the ageing process in human cells even greater than smoking. Aging of cell in different body organs results in a number of complications which jeopardize health in short and long run. Aging of the cells is assessed by measuring length of telomeres (the ends of chromosomes). As the cells are aged, their telomeric length is shortened. In a research on obesity and aging, Tim Specter at St. Thomas hospital London measured length of telomeres in WBC or white blood cells of 1122 women aged from 18 to 76 years. It was found that older persons have shorter telomers than younger persons; obese people have much shorter telomeres as compared to non-obese people of the same age. What happens actually when the cell divides, each time a small chunk of DNA is lost from telomeres. With repeated division of cell this telomere becomes too short that it can not divide anymore. This badly affects the cells in body organs which need continuous division for normal function. When these cells are aged to critical extent, dysfunction of that organ of the body occurs. HOW OBESITY CAUSES CELLULAR AGING AND WHAT ARE THE HAZARDS OF AGING? Obesity particularly accelerates the aging process in body fats by increasing formation of oxygen reactive species. These reactive oxygen species cause damage to telomeres and result in their shortening also p53 tumor suppressor gene is activated. All these changes in body fats lead to aging. The most dangerous complication of aging of body fat is insulin resistance syndrome. We know very well that insulin resistance syndrome is itself a name of many complications in obese people. Some of the worse complications of insulin resistance syndrome include diabetes mellitus, hypertension, coronary artery disease and others. All these complications can affect well-being of a person seriously. Reducing the capacity of the stomach which decreases appetite and patient gets satiety on small meals causing malabsorption in digestive tract so that foods that is taken is lost without giving much calories to the body. Both these principles of bariatric surgery make it ideal for those who are severely obese and have lost the hope of losing weight. 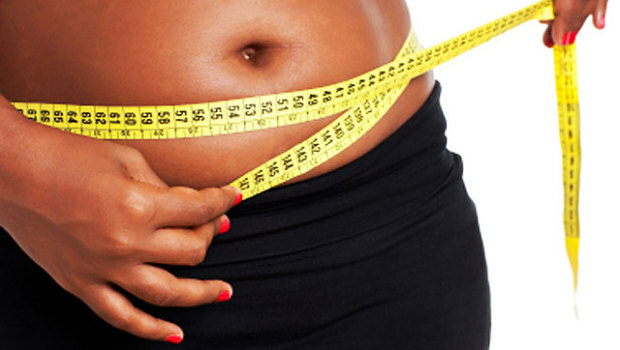 It is a very effective way of losing weight in short time in morbid obesity. Most important thing that should be kept in mind is that only dedicated bariatric surgery hospitals should be selected for this specialized surgery. Surgery centers, which claim to be cheaper in the market, are also cheaper in providing safety during surgery and augment the problems in the form of complications during surgery. So dedicated bariatric surgery hospitals are the only right choice for this specialized surgery.